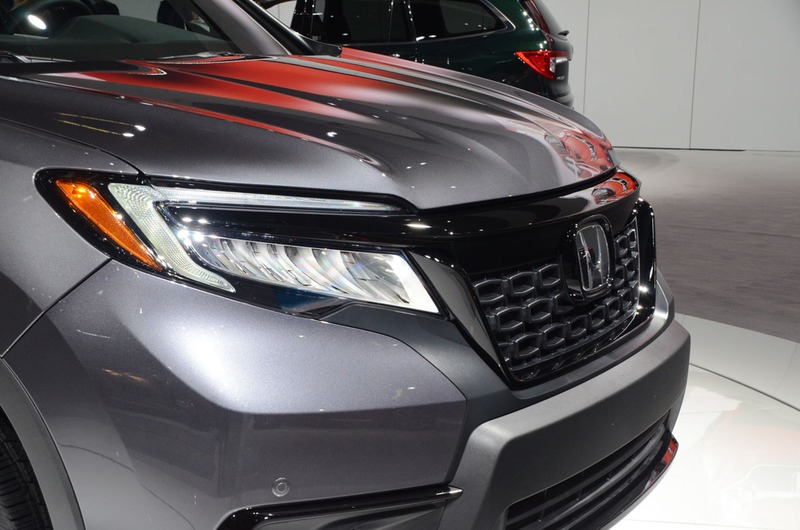 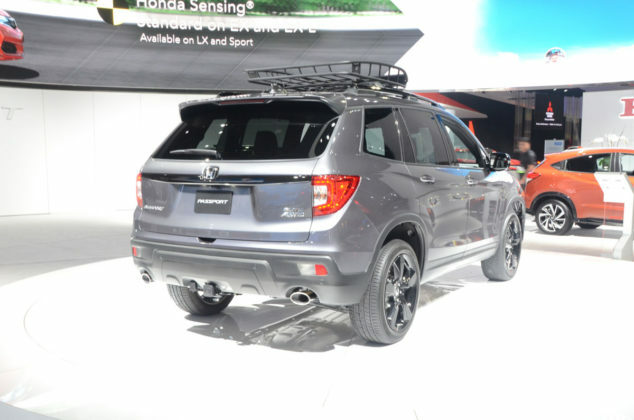 Unveiled at the Los Angeles Auto Show last November, the new Passport is the fourth SUV in the Honda lineup and now we know more about how much it will cost. 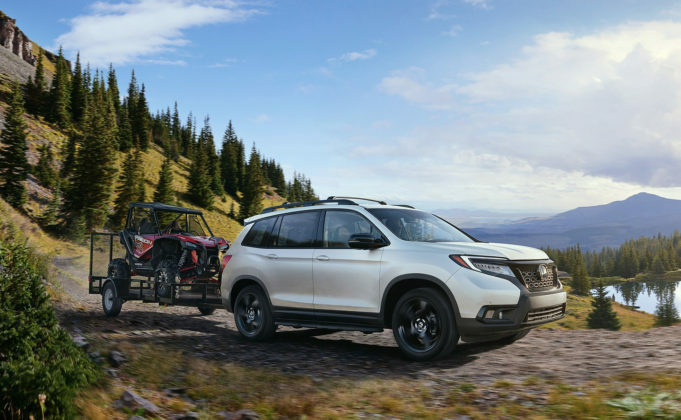 The 2019 Honda Passport pricing structure was just announced, and we might as well get this out of the right now, it won’t be cheap. 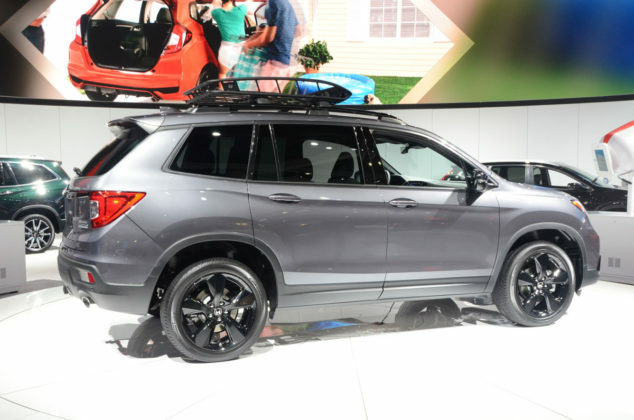 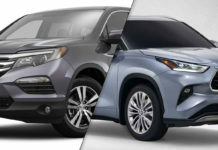 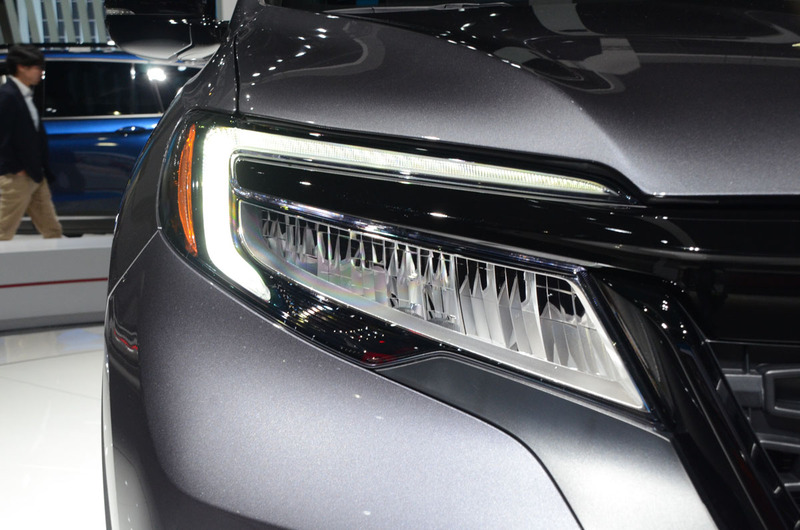 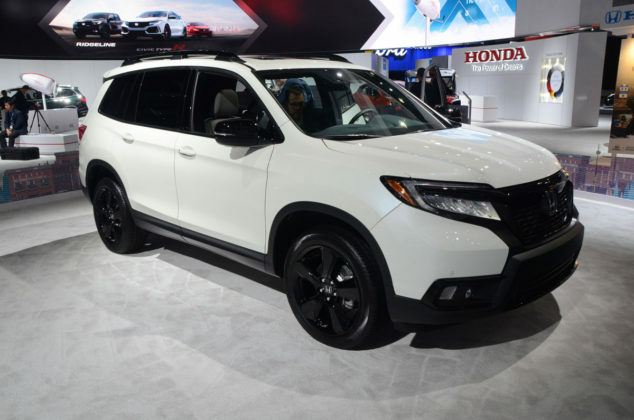 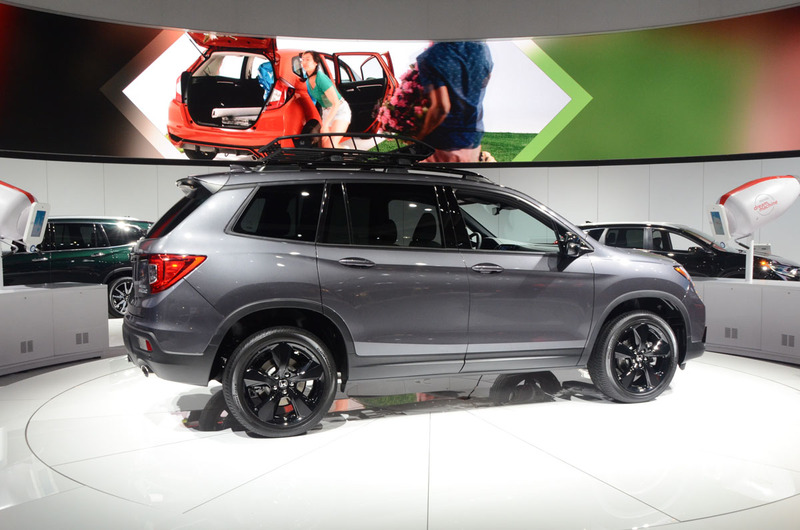 Starting at $41,990 for the Honda Passport Sport, Honda’s new mid-size SUV will come in two other trims starting at $47,500 for the Passport EX-L and $50,900 for the 2019 Honda Passport Touring. 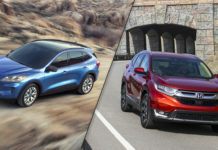 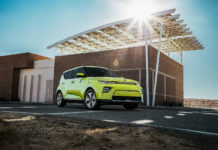 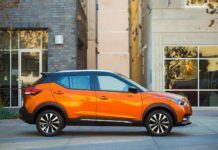 To put in perspective, the base Passport is roughly $7,000 more than the Ford Edge ($34,599) and Chevrolet Blazer ($35,100), and about $10,000 more than a Nissan Murano. 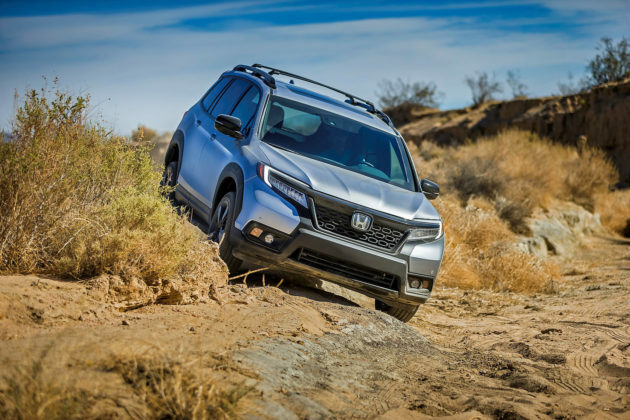 As we pointed out in our recent spec comparo between the Passport and Edge, however, Honda’s new sport utility vehicle gets quite a bit more equipment even in its entry-level model. 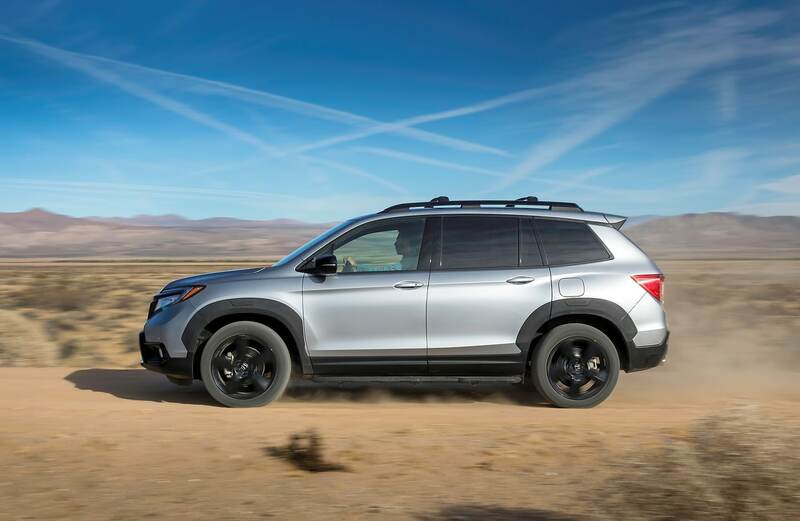 For starters, every new Passport gets all-wheel drive, a 3.5-liter V6 engine with 280 horsepower and 262 pound-feet of torque, and a 9-speed automatic gearbox. 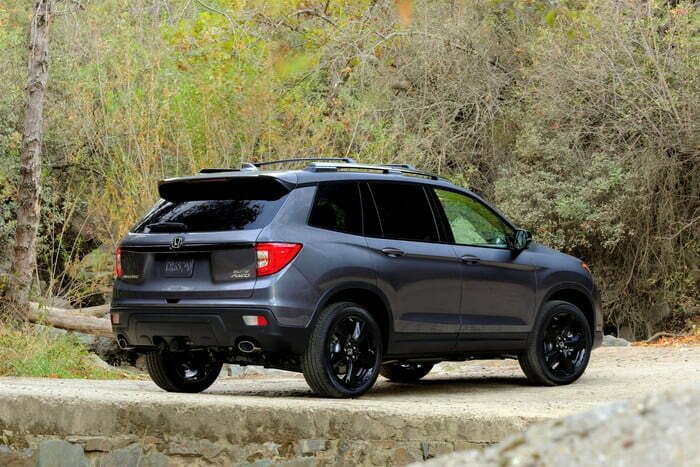 No other competitor offers both all-wheel drive and as much power out of the gate. 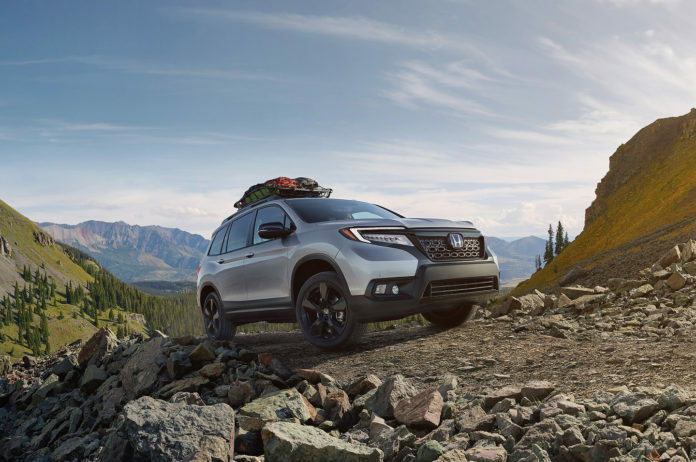 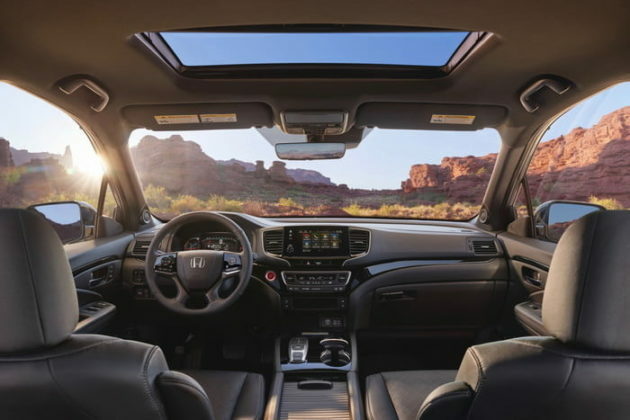 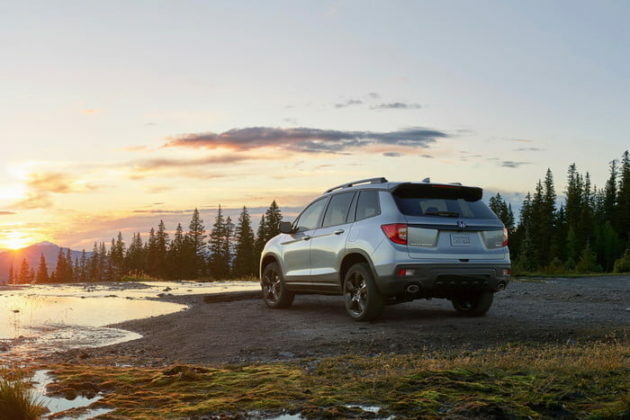 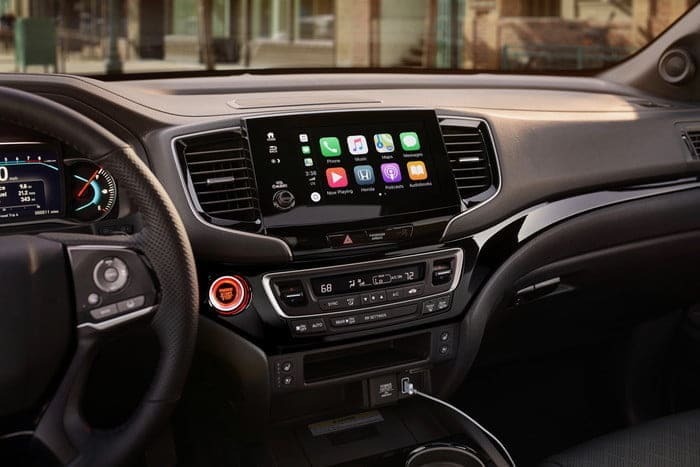 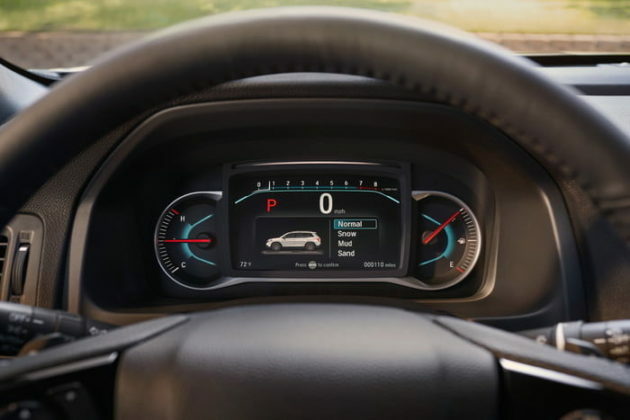 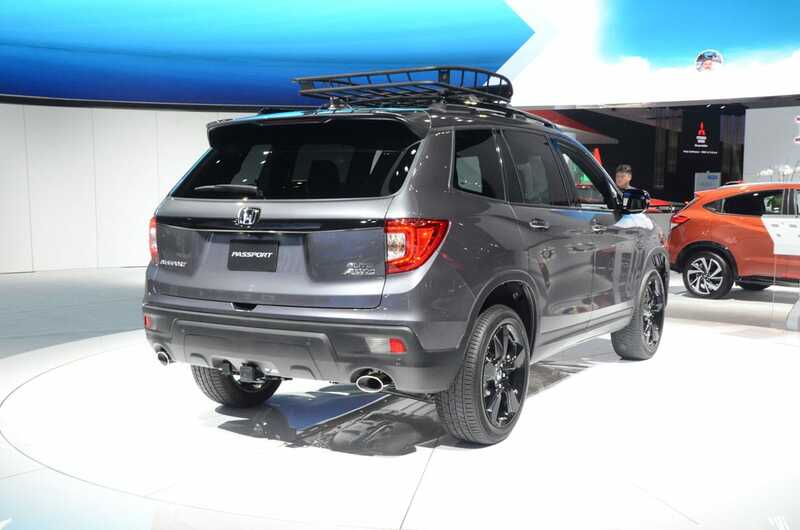 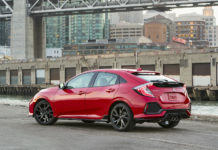 Every new 2019 Passport get 20-inch wheels, the Honda Sensing suite of active safety technology, heated steering wheel, Apple CarPlay and Android Auto, three-zone climate controls and various driving modes including an off-road mode. 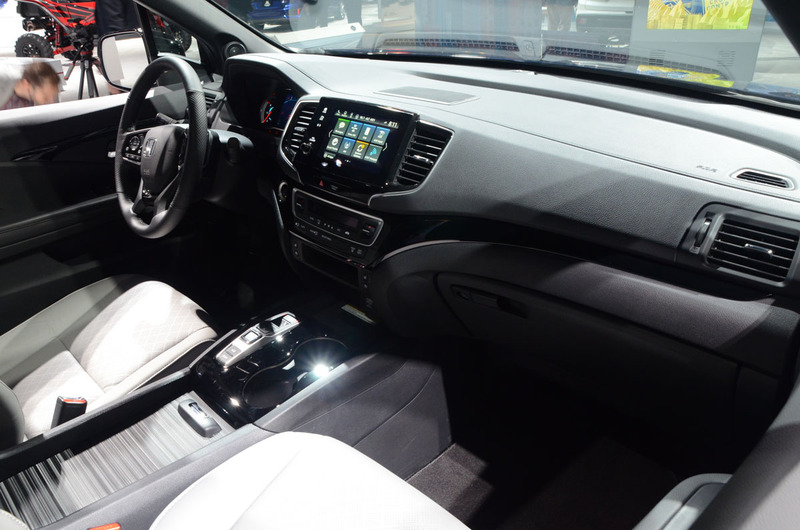 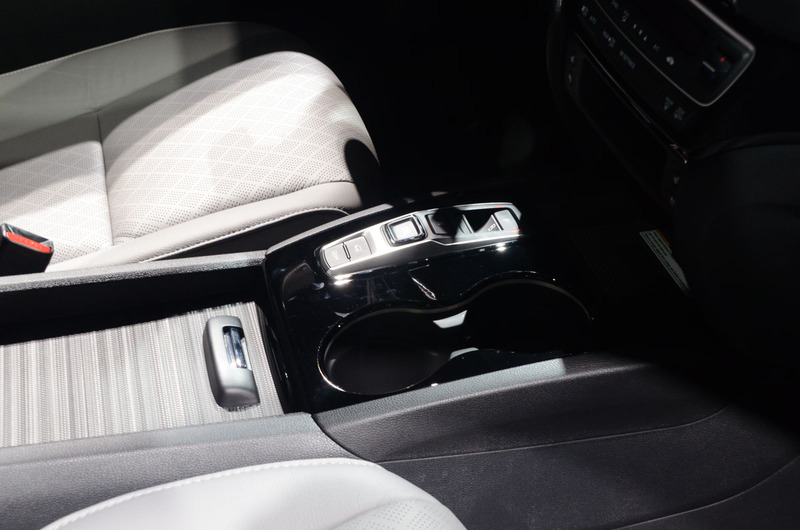 Other features include 4G LTE Wi-Fi, heated and ventilated front seats, and a wireless charging pad for your mobile phone. 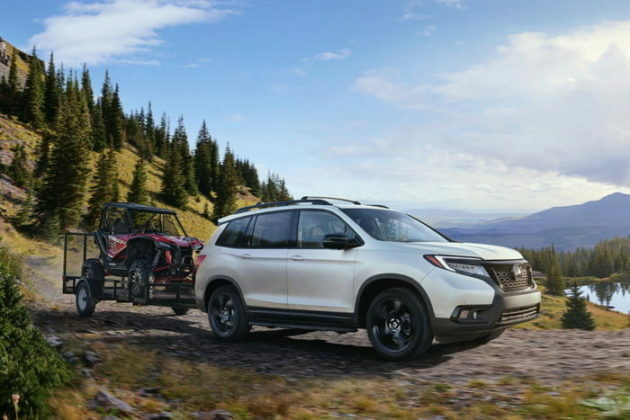 The Honda Passport will also tow up to 5,000 pounds which is better than any other mid-size SUV, and you’ll also get more space inside than the Murano, Edge, and Blazer with 1,166 liters of cargo space behind the rear seats and over 4,400 liters of total interior space. 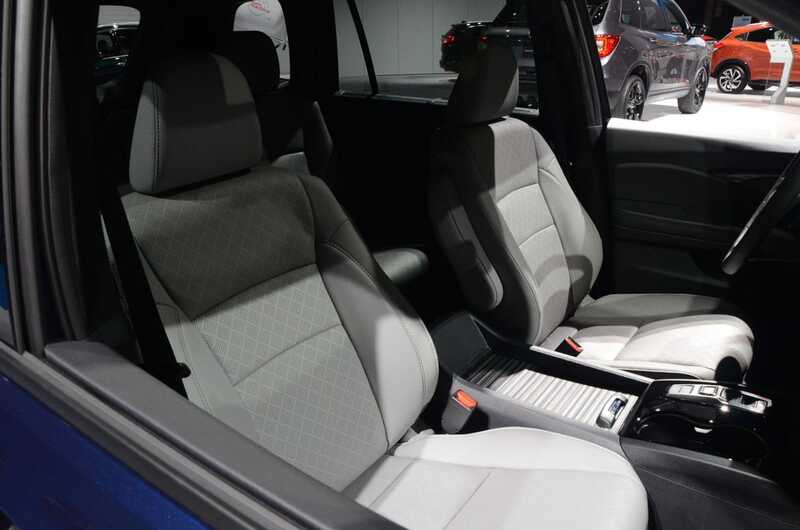 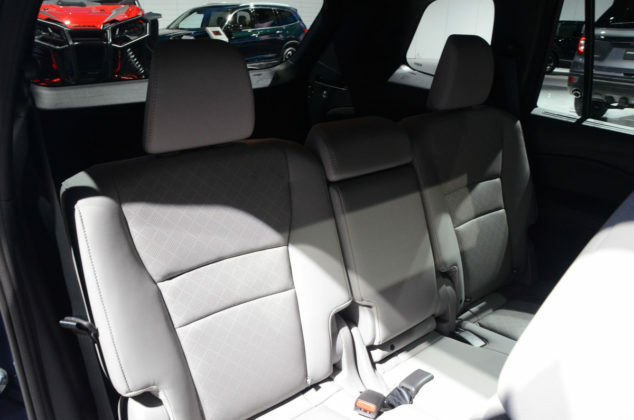 There’s also an extra cargo area below the seats for added versatility. 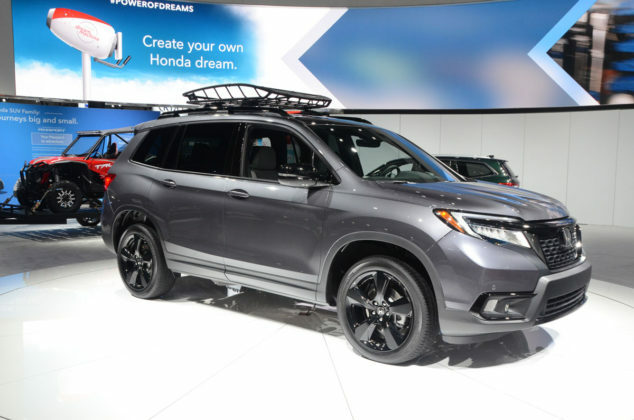 What Do We Think Of The New 2019 Honda Passport Pricing? 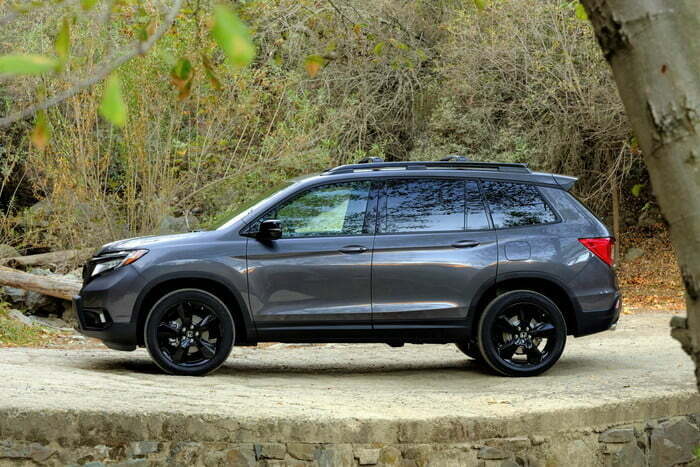 Honestly it’s certainly a step up from other mid-size SUVs. We also noticed when building our Honda Passport that the interest rates on leasing (at least 3.49 %) and financing (4.99 % for a 60-month lease) were quite high. 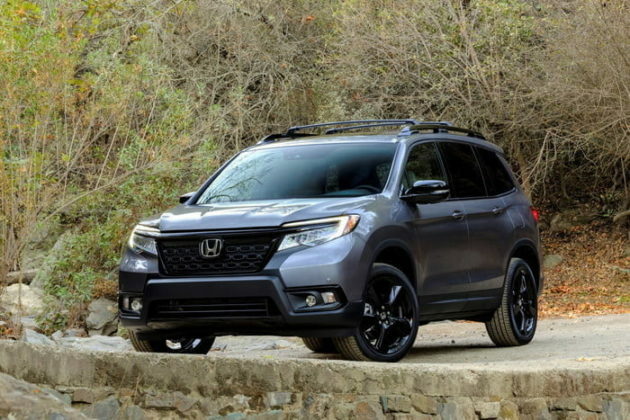 There’s no question that the 2019 Honda Passport is the most expensive mid-size SUV you can buy in its segment, and by a noticeable margin. 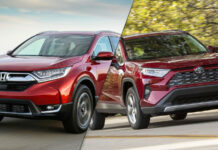 On the other hand, it’s also the most spacious and the most equipment of any model by a long shot, and it can tow more than any other compact SUV. 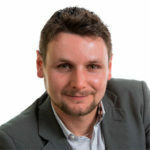 The value proposition is there, in other words. 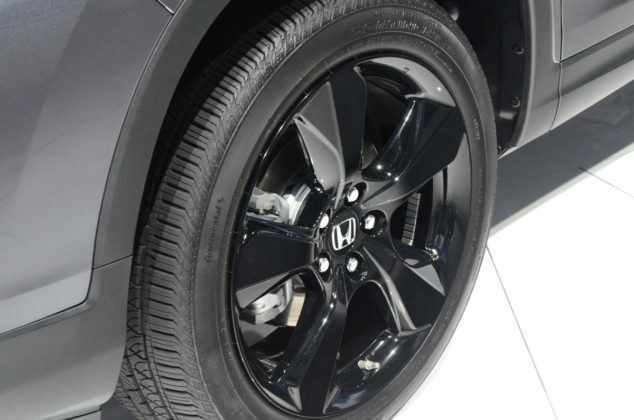 Now we just have to wait and see how it drives on the road, something we’ll discover at the end of the month. No, the passport does not have a CVT. Do your homework.